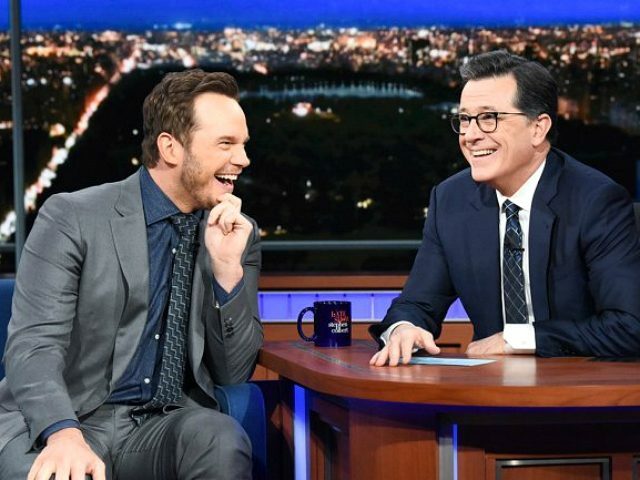 Hollywood superstar Chris Pratt promoted the biblically based “Daniel Fast,” telling Late Show host Stephen Colbert that the 21-day diet had helped him get into fighting trim. Pratt said that he had just come off the diet, a regimen he was encouraged to try by the pastor at his Christian church. “So, for 21 days I had no meat, no sugar, no alcohol, and it was actually amazing. It was really cool,” the Avengers star said. “We do that on the last day,” he joked. “Do you ever feel like you’re in the lion’s den, being a celebrity in the public eye?” Colbert asked. Among Hollywood actors, Chris Pratt stands out for his unapologetic Christian beliefs, something he is proud of. Pratt’s Christianity has come to define him, something his fans seem to love about him.